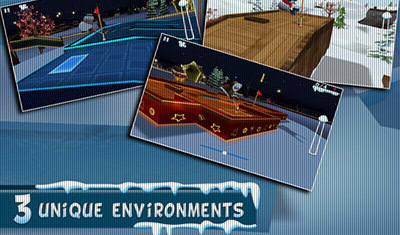 – The most fun and addictive Mini-Golf game with 54 exciting pars & 4 unique game modes, spread across 3 beautiful environments. 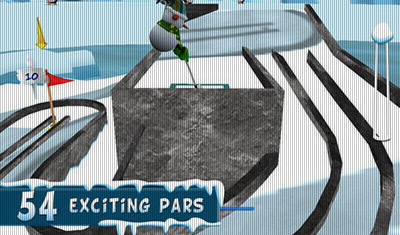 – Play 18 holes free & with 36 additional holes for purchase within the game. 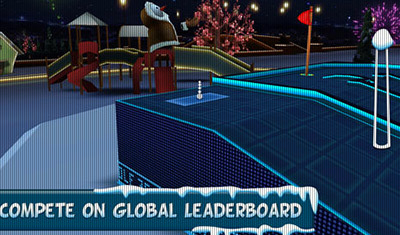 – Compete against yourself and other players on the global leaderboards. 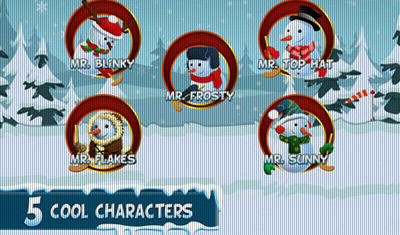 – Collect tons of achievements. 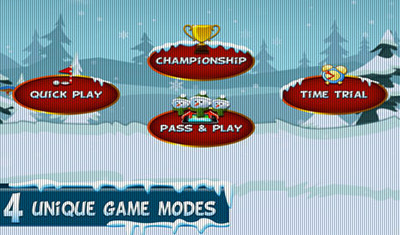 – Show off your high scores and kick up a challenge on Facebook or Twitter.